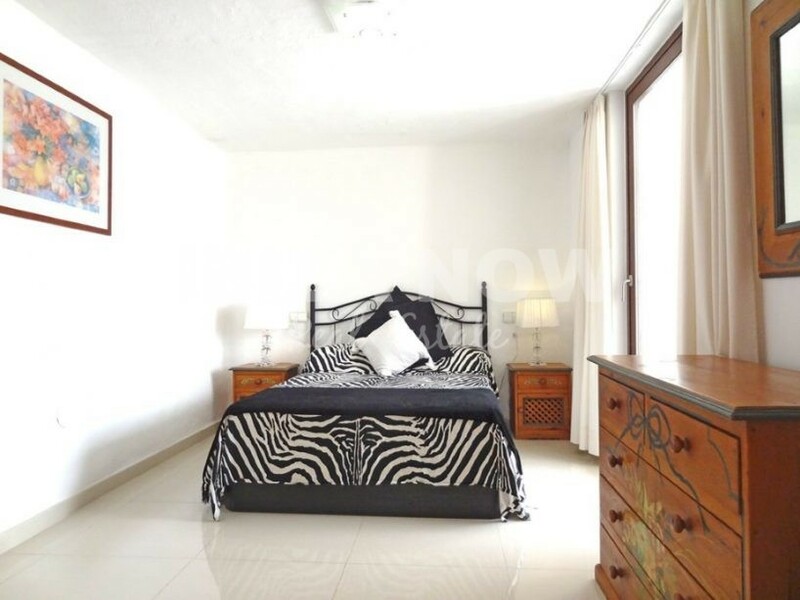 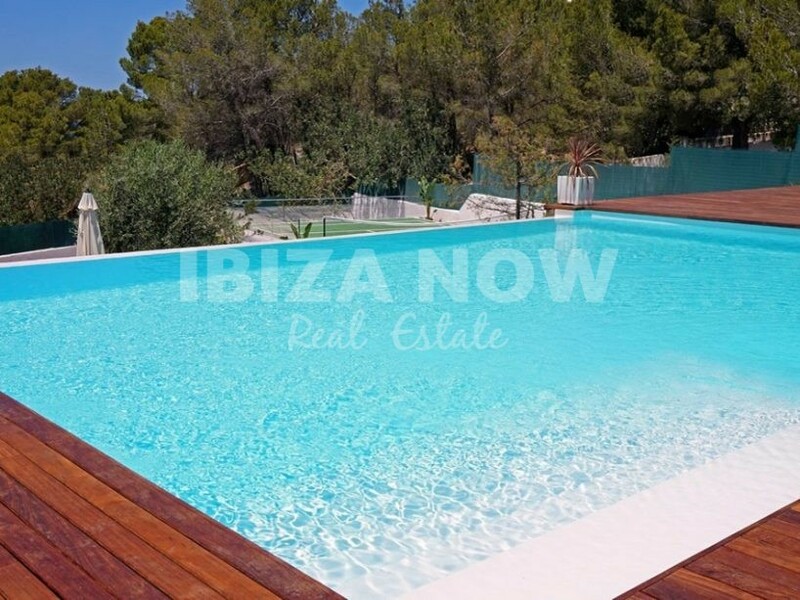 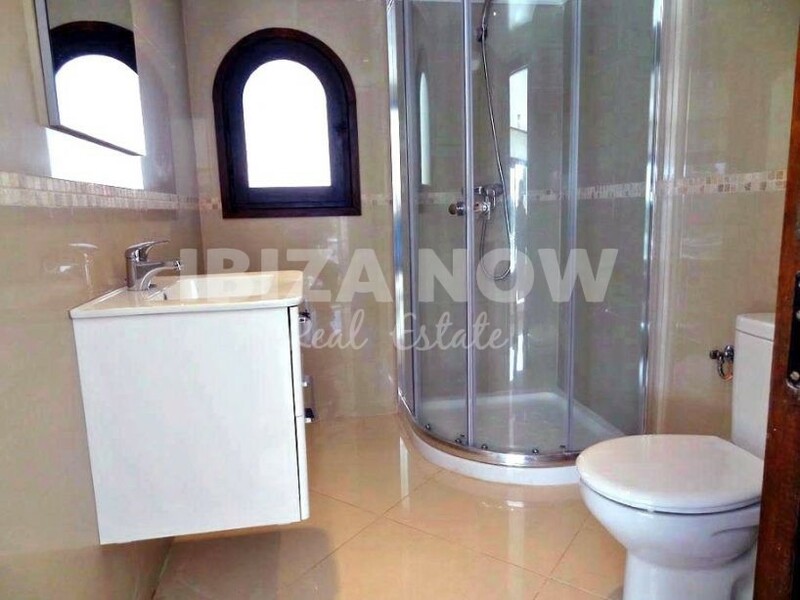 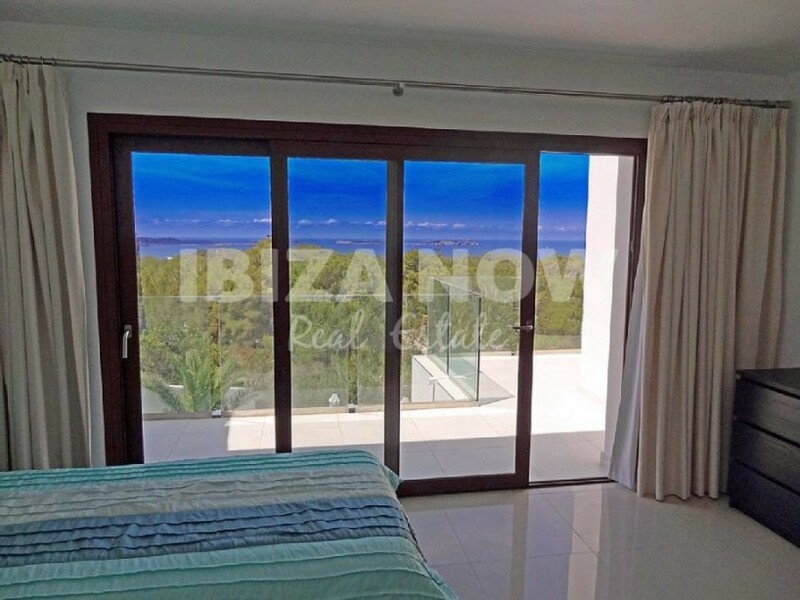 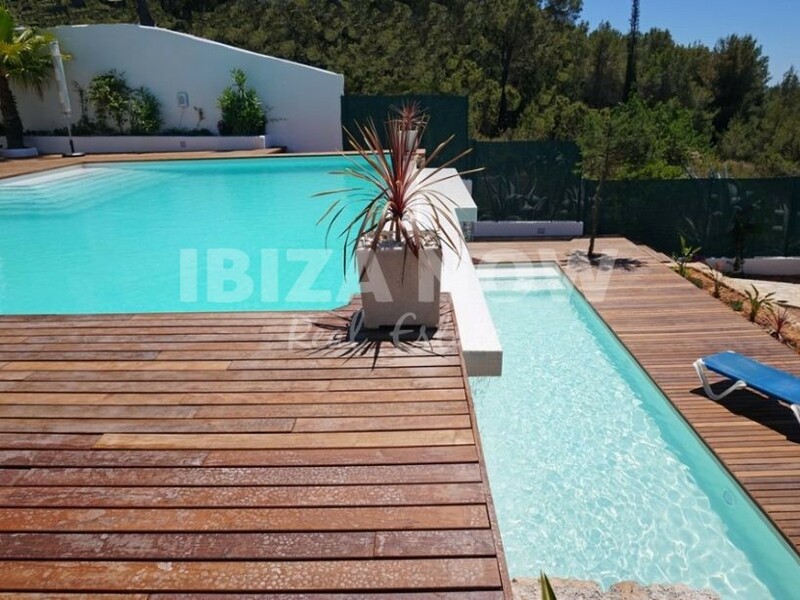 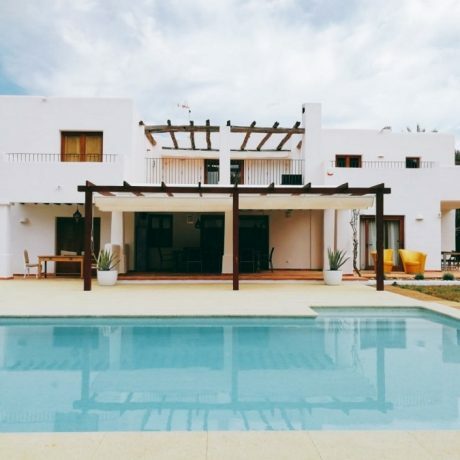 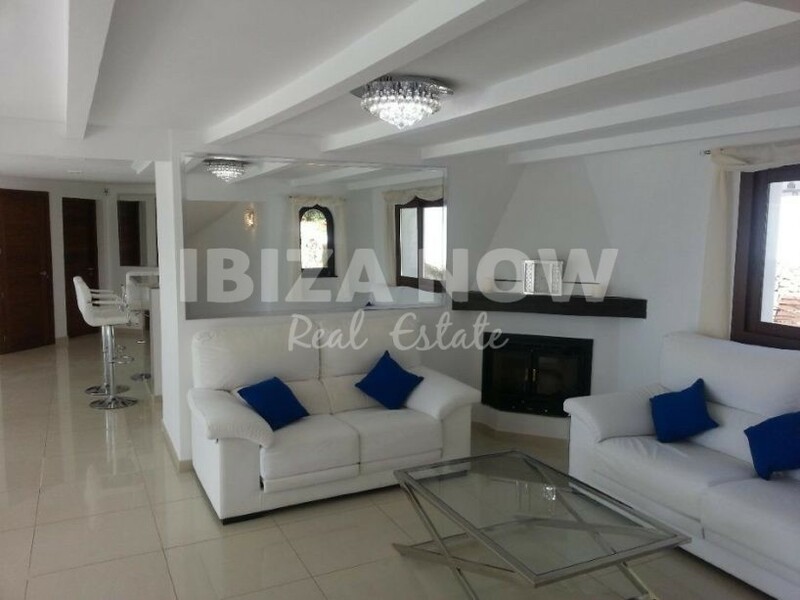 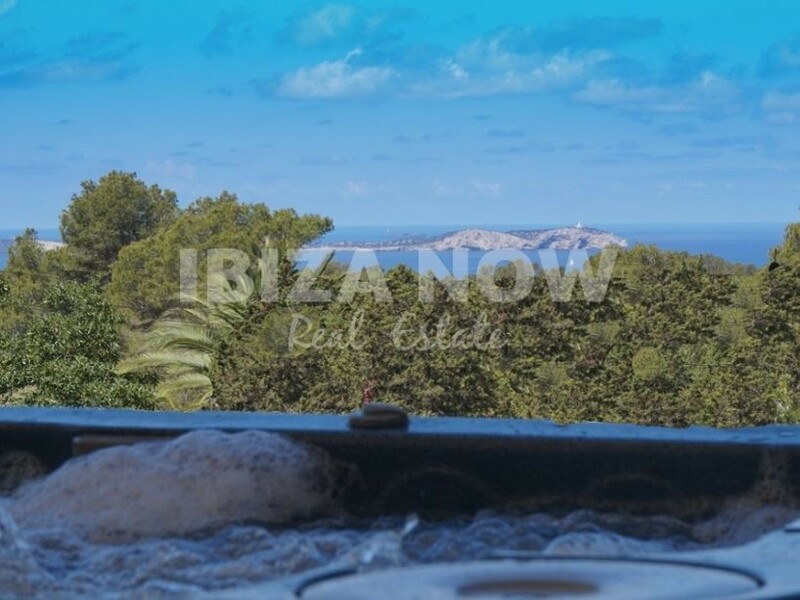 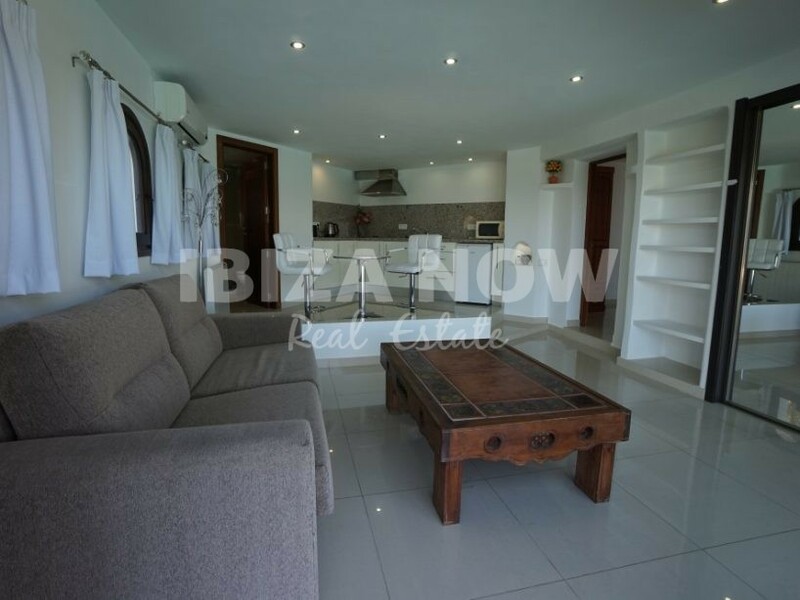 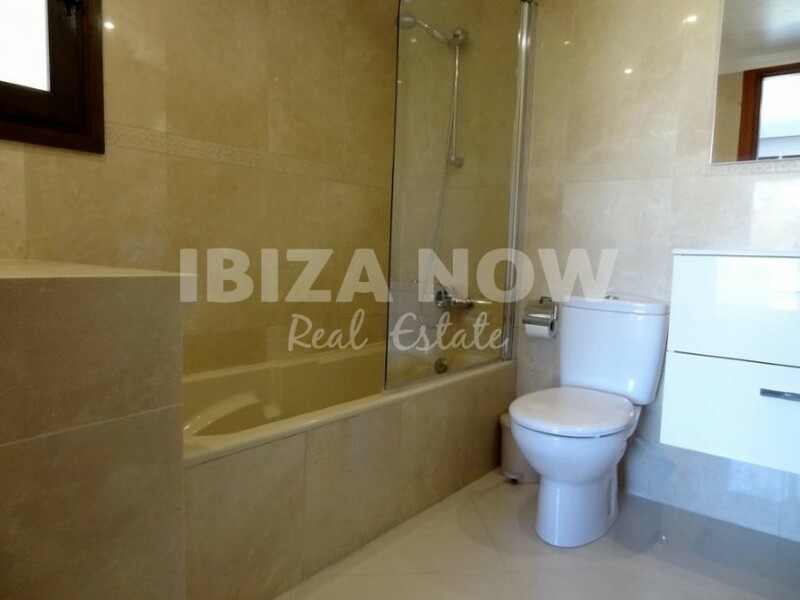 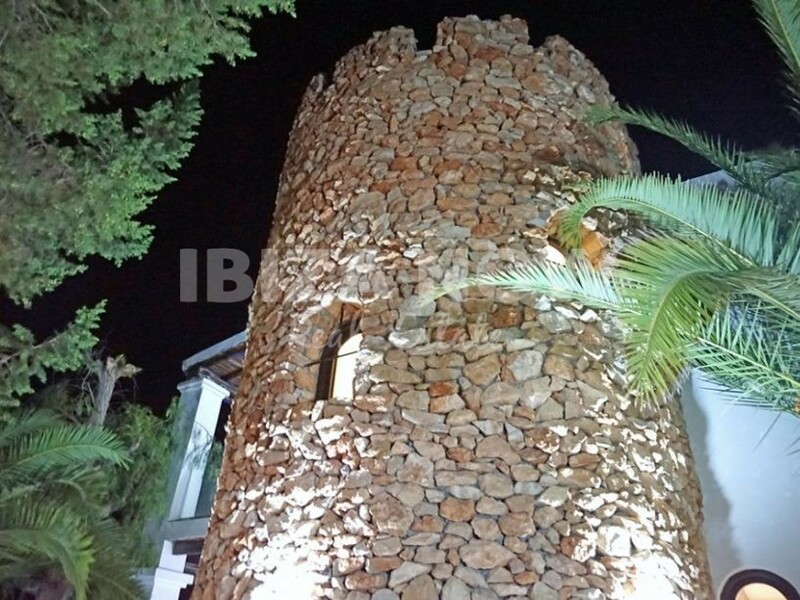 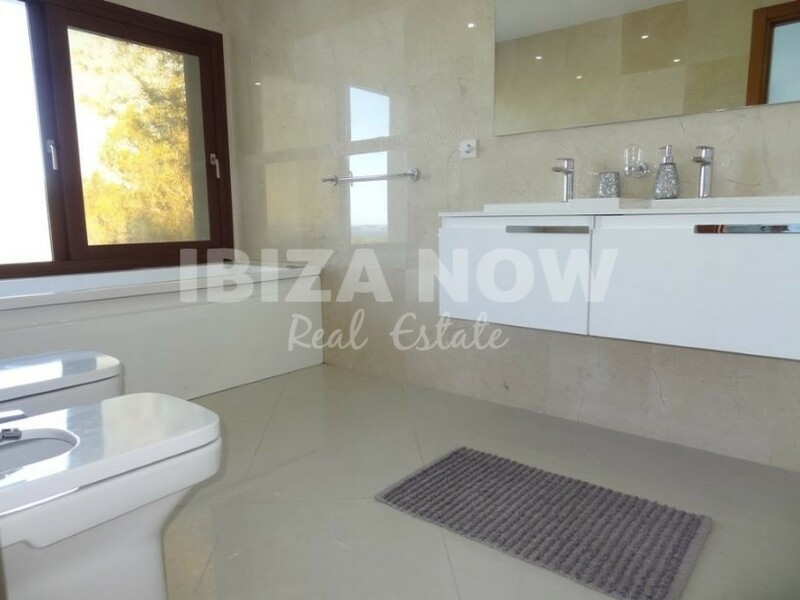 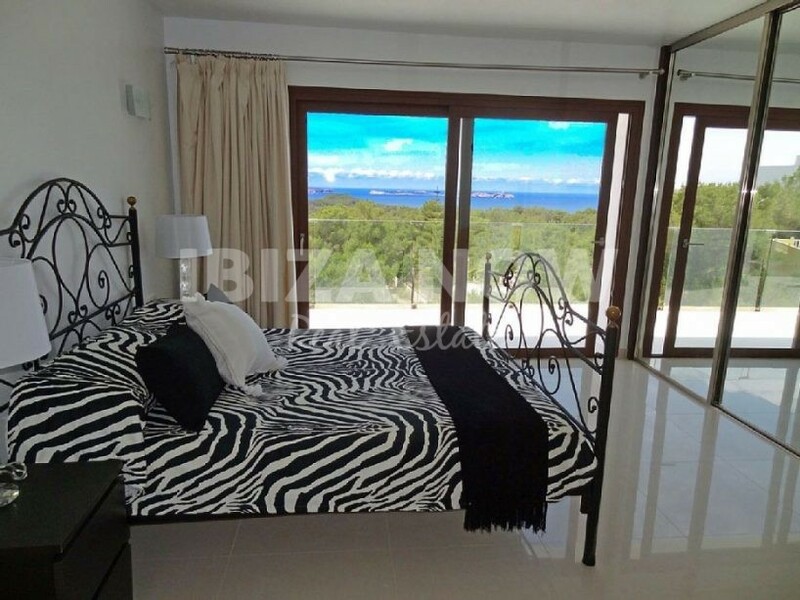 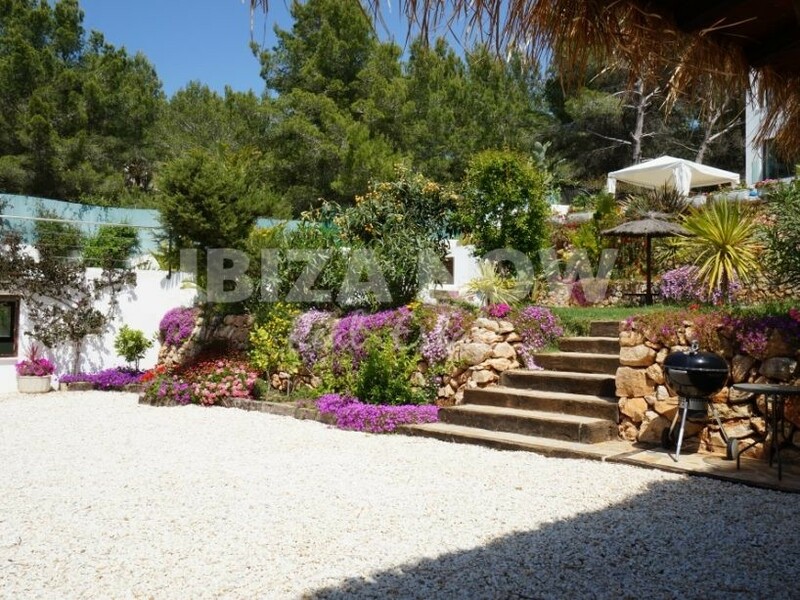 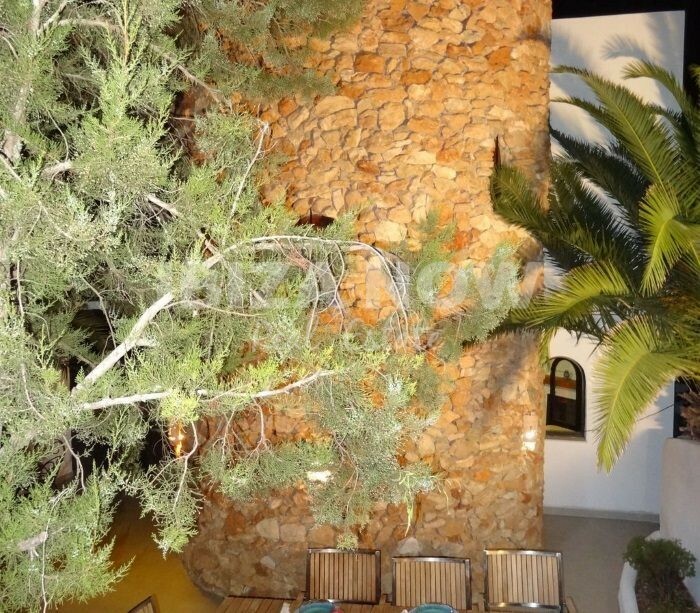 Large modern villa for sale in Cala Salada, Ibiza. 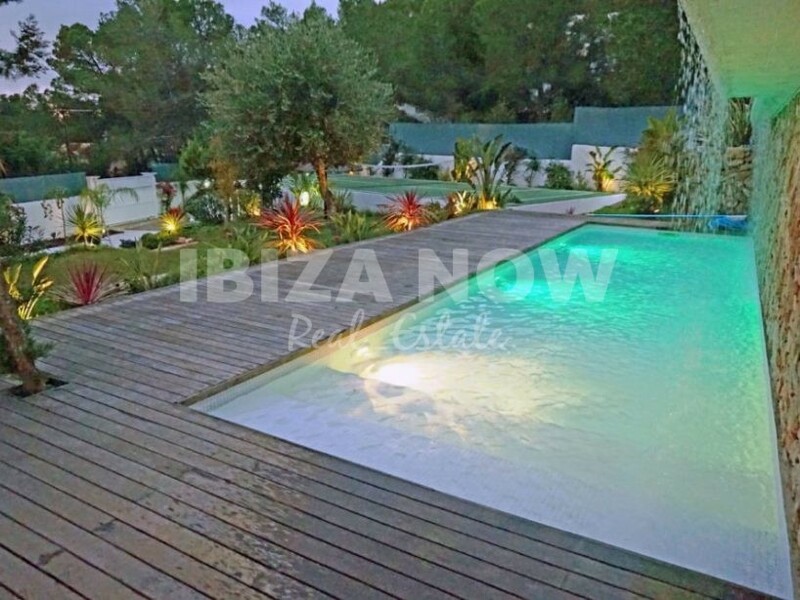 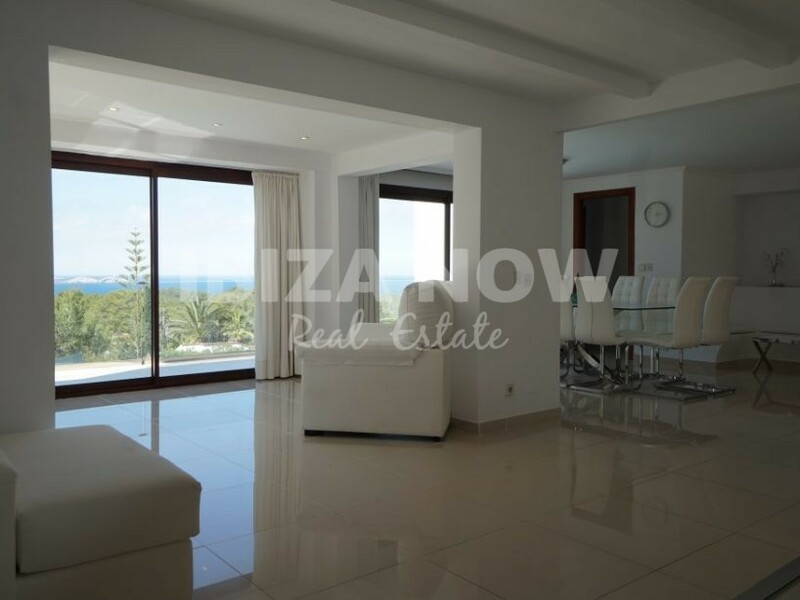 This large modern villa is situated in a privileged location offering the most amazing sunsets. 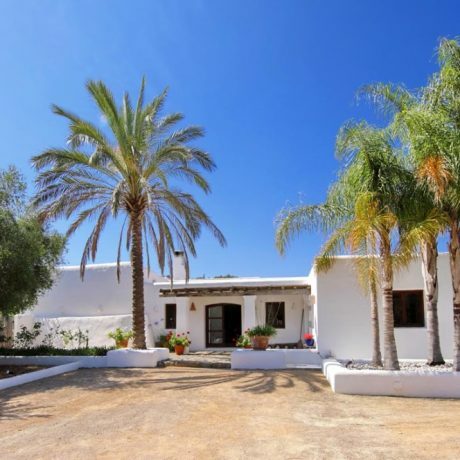 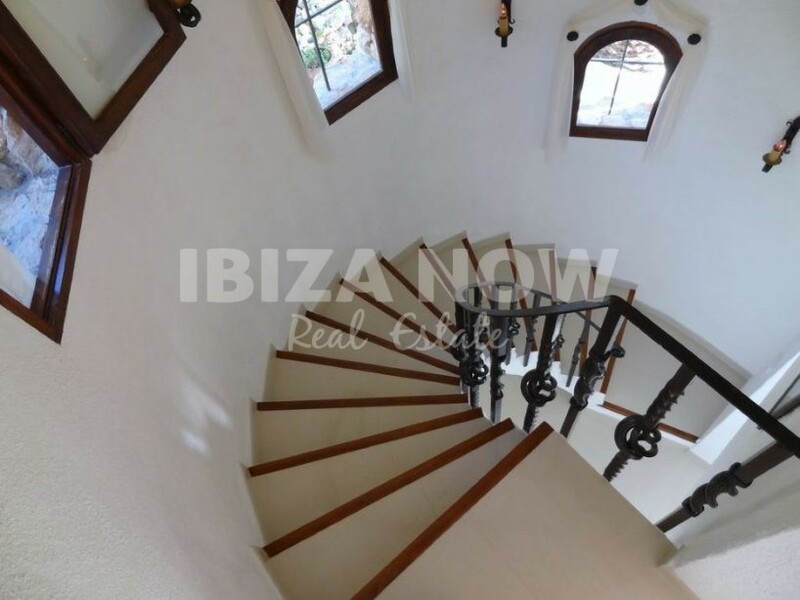 Set on a plot of 1700m2 and with more than 400m2 built, this 6 bedroom, 6 bathroom villa offers lots of space in and around the house for the entire family to enjoy. 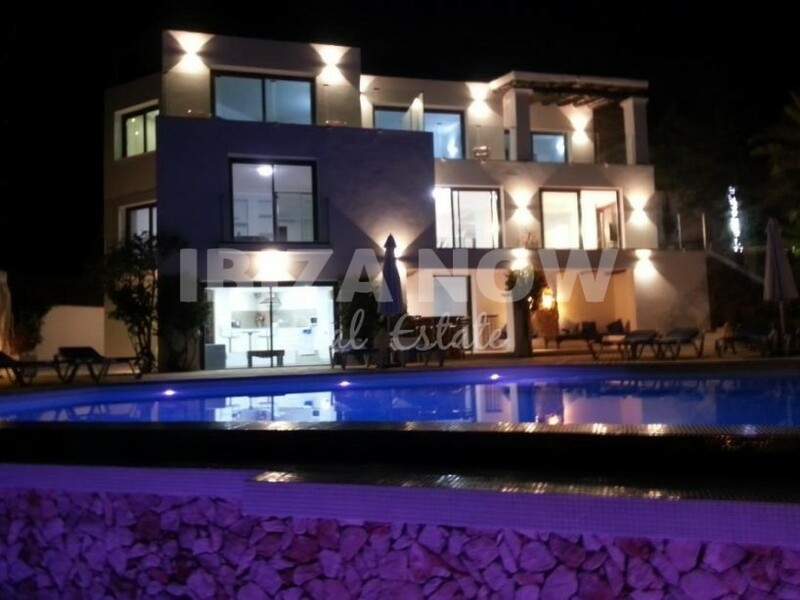 The house has 3 swimming pools (salt water), an outdoor Jacuzzi, and a tennis court, air conditioning warm and cold, double glazing, alarm system, Wifi and a fireplace. 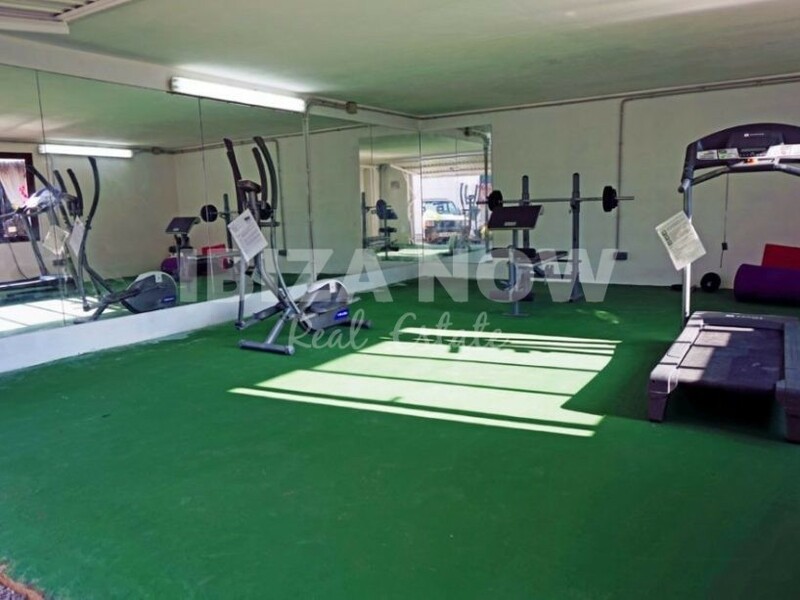 The property has 2 access points and a large parking area for 10 cars. 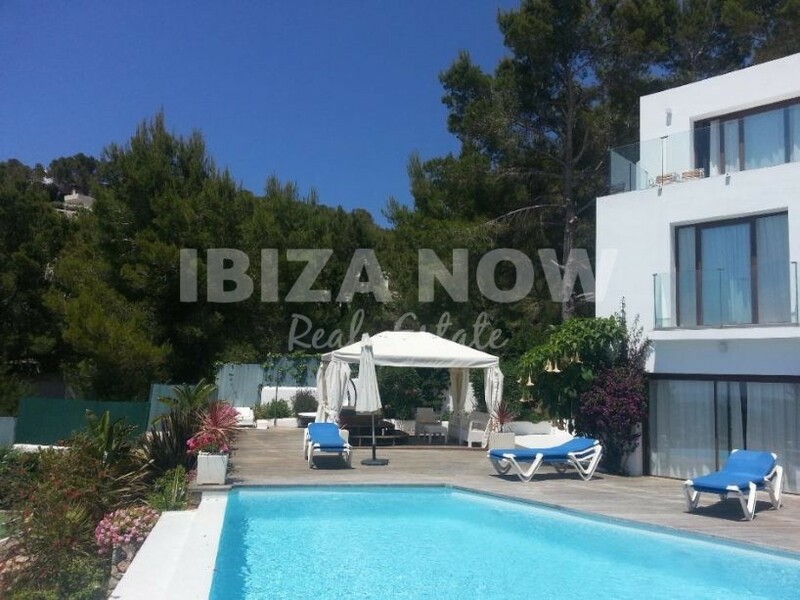 In just a few minutes drive you find yourself on the beach of Cala Salada. 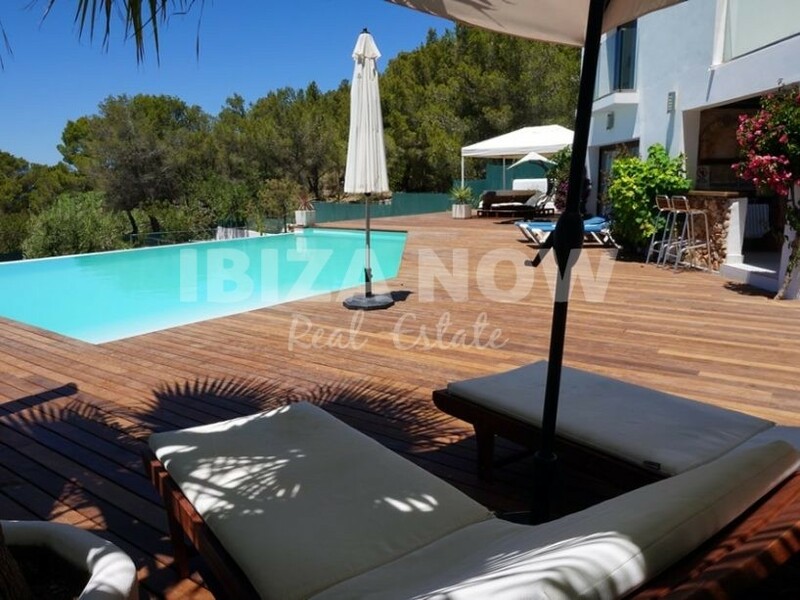 If you are looking for a large family home with lots of outdoor areas and close to the beach, then this villa is a MUST SEE.